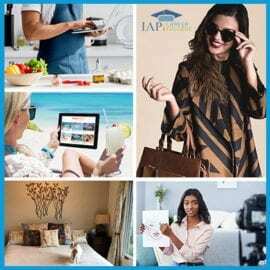 The IAPO International Association of Professional Lifestyle Experts is a membership association created to provide education and business development services for people working as, or studying to become, a professional lifestyle expert. Membership in this association is also open to professionals who use any other title for this career including: life stylist, lifestyle blogger, lifestyle coach, lifestyle consultant, lifestyle entrepreneur, lifestyle guide, lifestyle guru, lifestyle influencer, lifestyle manager, or lifestyle model. 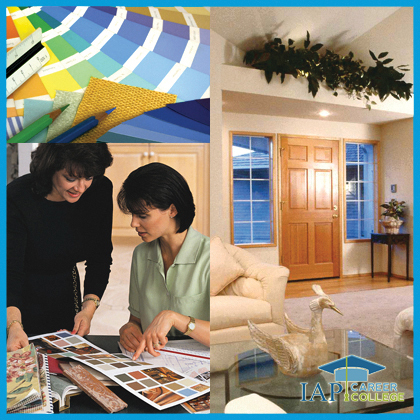 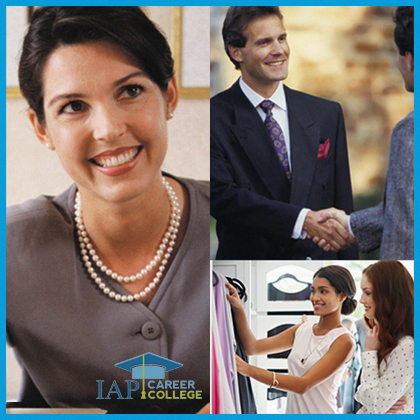 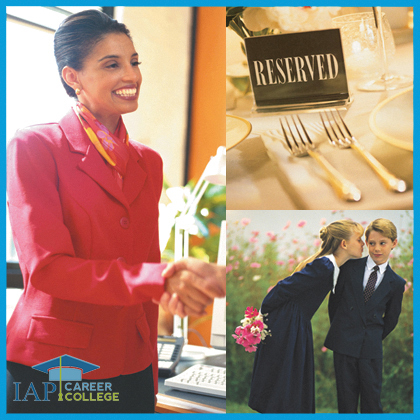 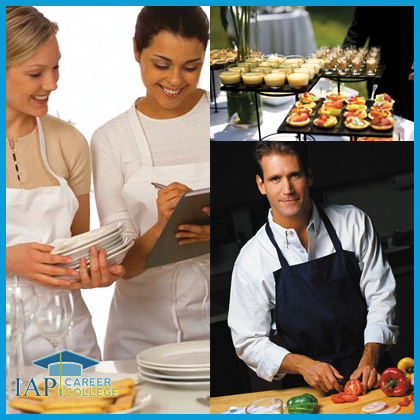 Discounts on Lifestyle Expert Certificate Courses with IAP Career College. 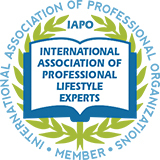 Plus, when you become a member, you may display the seal of membership of the IAPO International Association of Professional Lifestyle Experts on your own website and marketing materials.